"Taco Bell fire sauce saves lives!" 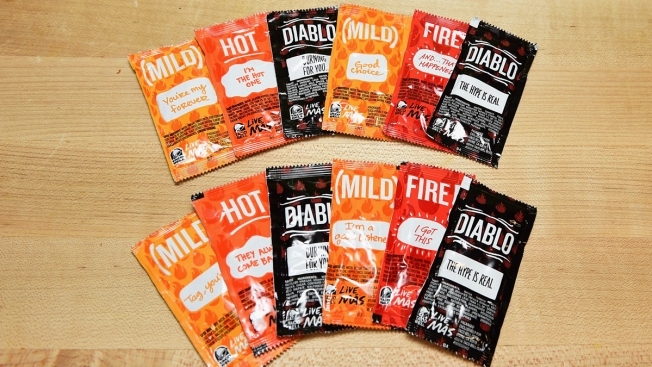 This Sept. 12, 2017, file photo, shows Taco Bell's iconic sauce packets. A man whose car was stranded in central Oregon snow for five days survived by eating taco sauce packets and starting the engine periodically to warm up. A snowmobiler found Jeremy Taylor, 36, of Sunriver, on Friday and a search and rescue team member who rode to him on a large snow tractor brought him out of the woods, said Sgt. William Bailey, the spokesman for the Deschutes County Sheriff's Office. Taylor, an avid outdoorsman who loves to go off-roading, was last seen getting gas on Feb. 24 in Sunriver. He told his rescuers he and his dog, Ally, became stuck in deep snow on a U.S. Forest Service road later that same day. 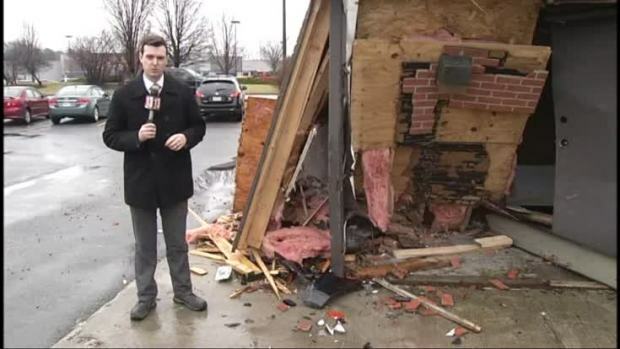 A Massachusetts man has been charged with reckless driving and vandalism after a crash on Thursday, March 24, 2016, that allegedly began with a tantrum at a Pittsfield Taco Bell. He slept in his car and when he awoke Monday, more snow had fallen. He attempted to hike out, but the snow was too deep, so Taylor and Ally returned to his car. Taylor did not reply to a message sent through Facebook on Saturday. In response to a friend's Facebook comment about how he ate three Taco Bell hot sauce packets during the ordeal, he joked: "Taco Bell fire sauce saves lives!" Taylor and his dog were both in good health when found, authorities said, but were very hungry. 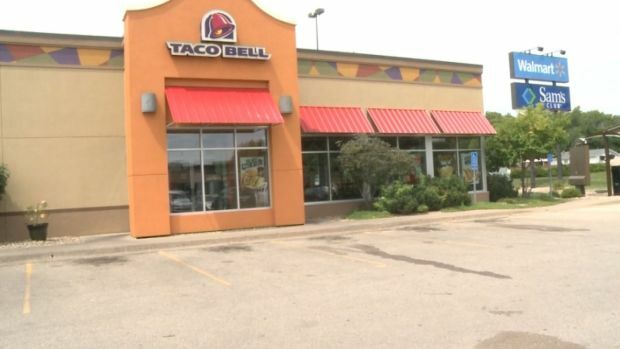 Police have arrested two people, one of them an employee, after finding remnants of a meth lab inside a Cedar Rapids, Iowa Taco Bell. Central Oregon has been hammered with snowstorms in recent weeks. Sunriver is a well-known vacation destination about 3 ½ hours east of Portland.